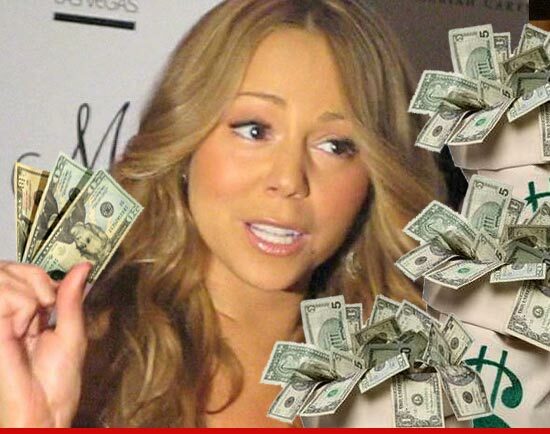 Mariah Carey just became the HIGHEST PAID JUDGE in reality television ... because her one-year deal with "American Idol" is worth close to $18 MILLION ... this according to sources connected to "Idol." Carey's deal dwarfs the contract Jennifer Lopez signed when she joined the judge's table -- J.Lo only scored a measly $12 mil for her first year on the show. Carey also blows past Britney Spears ... who's making $15 million on "X Factor." Somewhere ... Nick Cannon is smiling.